The 2018 Professional Bull Riders 25th Anniversary World Finals week is in full force as the final rounds of the season are set to begin in just a few short hours inside of the beautiful T-Mobile Arena later on tonight. 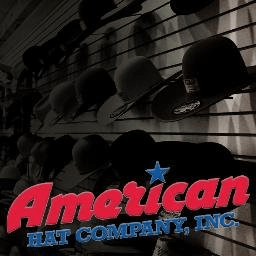 All the action started this last weekend when we rolled into town to set up the bull housing at the South Point Hotel and casino before we headed inside to watch the 2018 PBR Velocity Tour Finals that would set in stone our invitation list to the big show across town. Once things were all said and done, one of the closest bubble races we have ever seen was complete and the attention turned to the legendary Las Vegas Strip to close out a very memorable 25th Anniversary season for the Professional Bull Riders and the loyal fans that continue to support this fantastic professional sport! 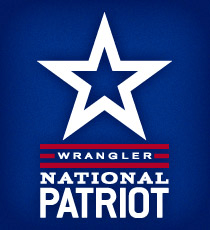 Once the fans that have been here all week supporting their favorite bull riders finished out their time at the huge South Point Hotel and Casino Equestrian Arena they all began to recharge their batteries for the main event of the week. 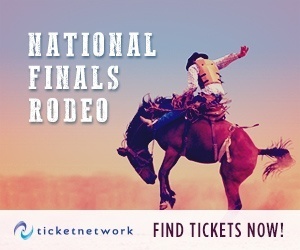 Every single one of them, along with all of us, were looking forward to seeing how everything would play out as we were set to crown a new Professional Bull Riders World Champion as Sunday afternoon approaches. That being said, there was NOTHING that was set in stone after world number two Jose Vitor Leme had a Velocity Tour finals to remember while the current world leader Kaique Pacheco did more harm than good there after spraining his knee. All that should raise the drama even more as the first round of the 2018 PBR World Finals is moments away from the T-Mobile Arena! 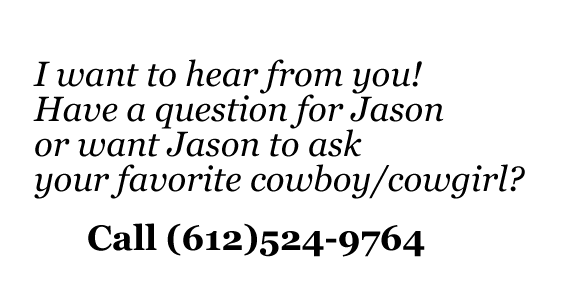 Coming into round one earlier tonight, there was a mix of the top thirty-five bull riders in the world that had either taken some time off to heal before heading to Las Vegas and some that never stopped in hopes of earning some much-needed world title race points. 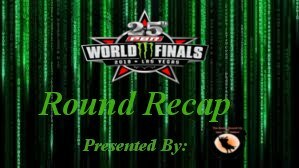 Once the round one performance began, you could visibly tell that a few of them were still not coming into the 2018 PBR World Finals completely healthy but would vow to give it their all to close out the season on an upbeat note. 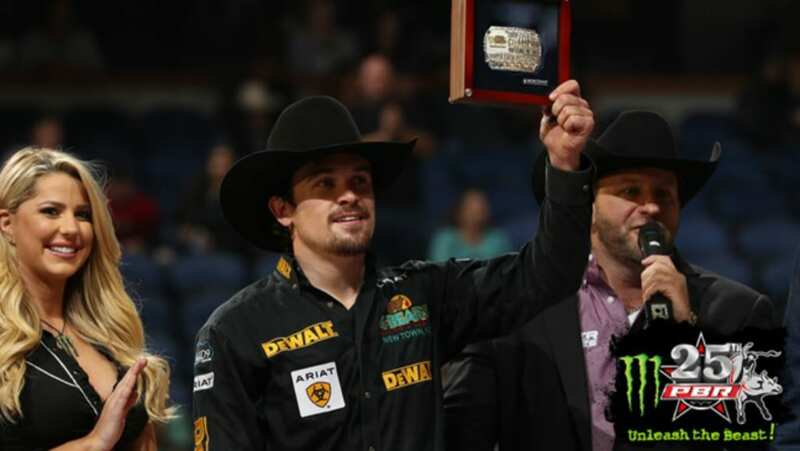 One of those that come to mind is the man that will call his career to an end on Sunday afternoon, Guilherme Machi, was injured in Milwaukee and had been out of action until earlier tonight when he began his last week as a professional bull rider that will leave a mark in the history books forever with his great career! Once the opening ceremonies and the cowboy introductions were concluded it was time to get down to the business at hand as we began the first of six rounds of action here at the 2018 Professional Bull Riders 25th Anniversary World Finals. Looking at the pairings for round one, everyone expected to see quite a few qualified rides as the “warm-up” pen was set to star in the first round. When things were all said and done there were thirteen of the thirty-five competing here that would manage to do just that, last until the eight-second buzzer to earn a qualified ride and put event points up on the board. After the dust settled and the arena we cleared it was time to introduce everyone in attendance and watching at home to your round one winner, Matt Triplett, as he stood atop of the shark cage after earning a round-winning score of 89.25 points aboard Patterson/Halpain’s Little Tucker to head into round two as the early man to beat! As you can see above, after every round we will break down the world title race as best as we can to try to make things a little easier for each and every one of you to follow. Even with a world title race well within the grasps for Kaique Pacheco, many things can happen with round wins combined with event points for not only the top of the leaderboard for those within the top ten as they shuffle around each and every night. 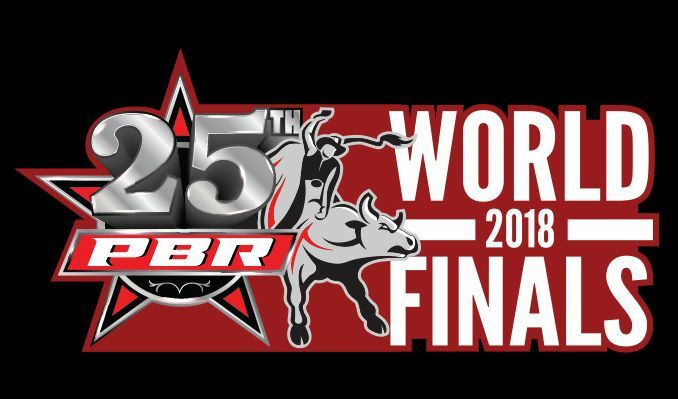 All of our team will try to piece things together as best as we can to bring you all the most up to date information that we can so that all of you can have the best PBR World Finals watching experience that you can if you are not there in person. 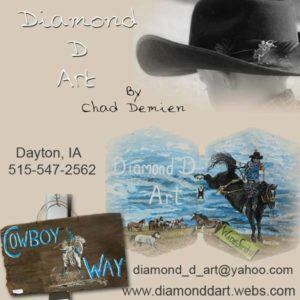 You can expect to see the above graphic each night along with the bucking bull world title race graphic on the nights that they are out beginning with round two tomorrow night. 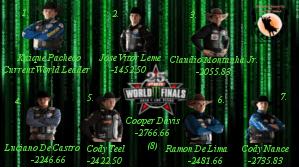 In round one, not much changed towards the top of the standings as the current world number one man Kaique Pacheco continued to hold on to that spot as those underneath of him begin to make a last-ditch effort as they charge towards the top in hopes of outgunning him at the end. That being said, there were a few changes at the bottom of the list as many began to play the jockey game that will all play out in the end as we conclude the 2018 season this coming Sunday afternoon inside of the beautiful T-Mobile Arena! After an exciting night of action at the 2018 Professional Bull Riders World Finals the attention turns to a night where all of the top bovine athletes in the world come all together for a huge fireworks display. Tomorrow night, we will see every one of the top ten bucking bulls from the year go head to head for the title of world champion bucking bull but if any one of them slip up that can be all it takes to have no chance on leaving Las Vegas with that distinction. 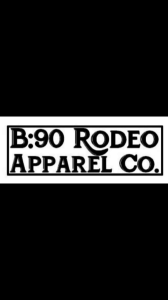 Round two will be the first of two appearances that these bovine athletes will make and at the end of it all the scores from all year long will be merged together to see who will finish out the year with the top average bull score and the title of World Champion Bucking Bull in the Professional Bull Riders Monster Energy Tour! 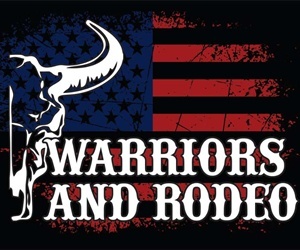 Our Rodeo Round Up team will be tracking everything as it happens to make us your one-stop-shop for everything you will need to know throughout the week!